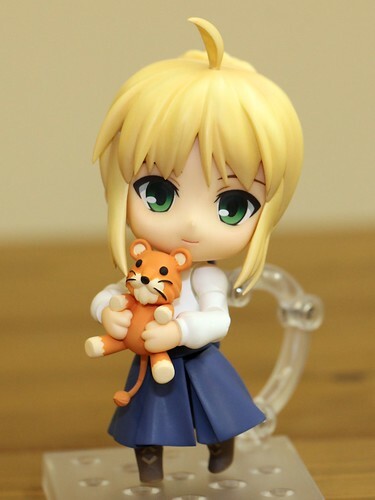 Yeah, we should have already known pretty much anything about Nendoroid Saber: Casual Clothes version, i.e her parts and accessories, her pricing, her scheduled release date, etc. 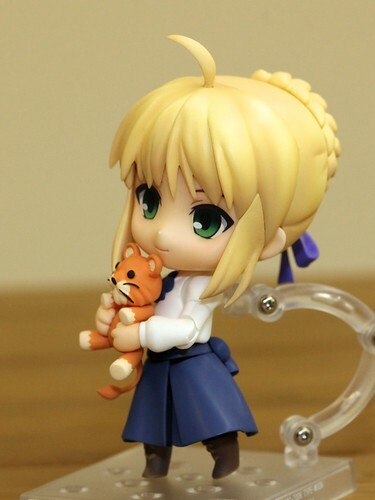 However, it is still unclear whether she will be a super-movable Nendoroid or not. 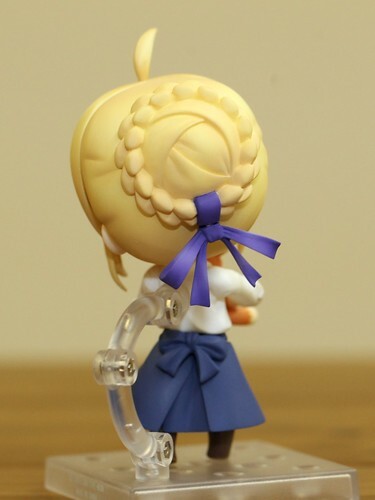 I can see joints on some parts of her body, but I am not sure that she will be a completely super-movable Nendoroid. 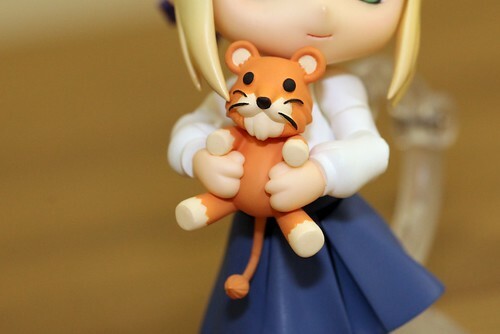 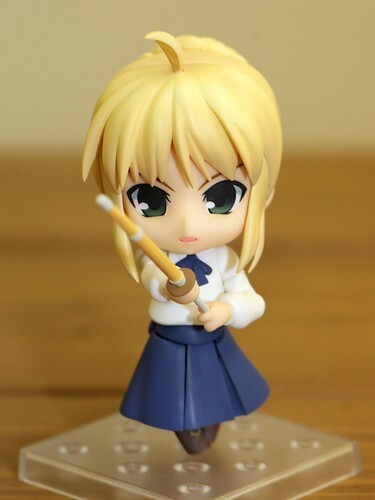 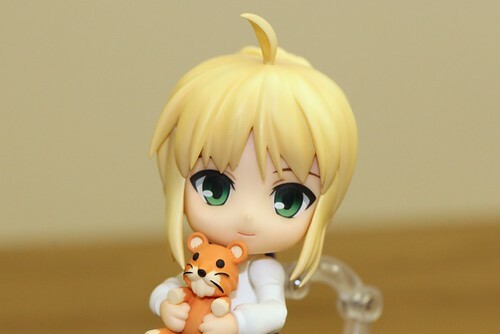 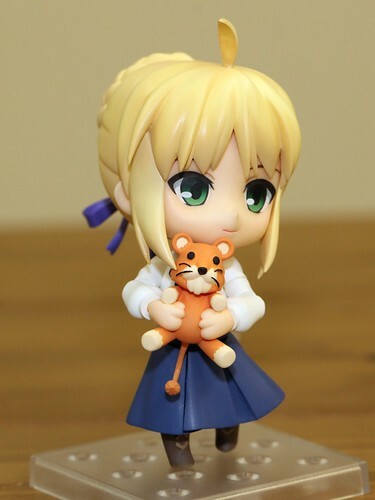 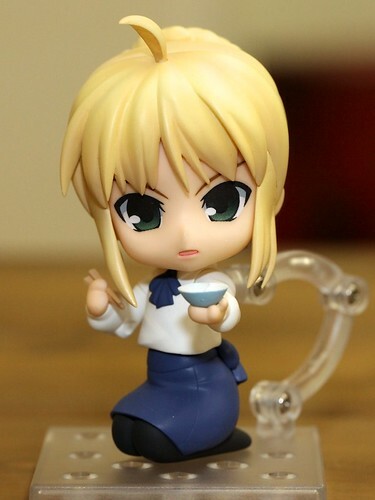 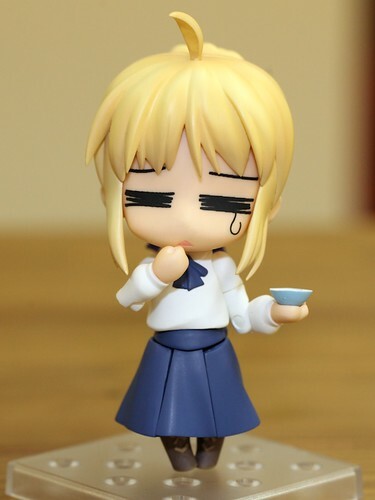 This entry was posted in News and tagged fate stay night, nendoroid, saber.